Alex Rowan Roofing - Painter/Decorator, Roofer based in Stenhousemuir, Falkirk. 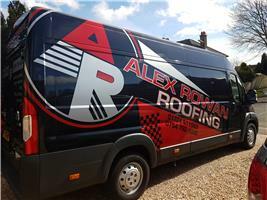 Alex.Rowan Roofing has been established for over 30 years. We are a family run business. Full new roofs won’t be beaten on price.